NEW THIS MAY! Ladies Only 6 Week Self-Defence Bootcamp! Arm yourself with invaluable skills and confidence with my new, no-nonsense, ladies only self-defence Bootcamp! Taking place on Tuesdays and Thursdays at 6.45pm and 7.45pm from 6th May 2014 at Dragon Crossfit in Cardiff, this specially designed workshop won’t wast time teaching the complexities of a martial art that can take years of practice before you can defend yourself properly… It will arm you with essential skills to effectively defend yourself using proven techniques that will help you overcome almost any situation! My unique ladies only self-defence bootcamp is ONLY £60 per person! Are you ready to learn some invaluable skills and start gaining some confidence? Click here to get in touch & book your place today! This entry was posted in Uncategorized on April 21, 2014 by Vicky Patterson. Practical, no-nonsense, self-defence techniques exclusively for the ladies of Cardiff! Taking place on Sunday 18th May 2014 from 10am – 2pm at Dragon Crossfit in Cardiff, this specially designed workshop won’t wast time teaching the complexities of a martial art that can take years of practice before you can defend yourself properly… It will arm you with essential skills to effectively defend yourself using proven techniques that will help you overcome almost any situation! This entry was posted in Uncategorized on April 16, 2014 by Vicky Patterson. 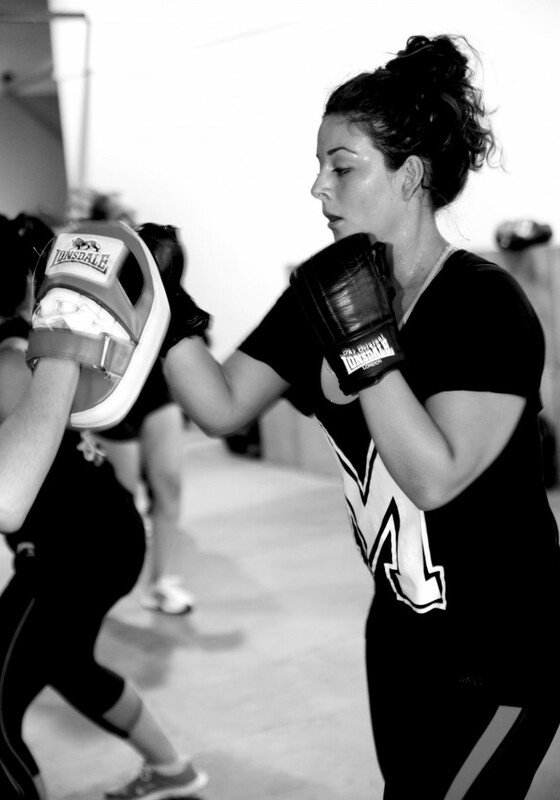 Pack A Punch This March With My Ladies Only Boxing Workshop! Achieve the ultimate body and get the health, fitness & self-defence skills you’ve always wanted this March with my EXCLUSIVE one day Ladies Only Knock Out Boxing Workshop! Providing a complete introduction to boxing – this fun workshop will arm you with the skills, knowledge and techniques required to be a real boxer – minus the physical contact! Taking place on Sunday 2nd March 2014 at Dragon Crossfit, Cardiff from 10am – 12pm this invaluable experience is priced at JUST £30! Click here to get in touch and book your place today. This entry was posted in Uncategorized on February 17, 2014 by Vicky Patterson. Do you want to tone up, lose weight, up your fitness and burn around 500 calories a session – all while having FUN? 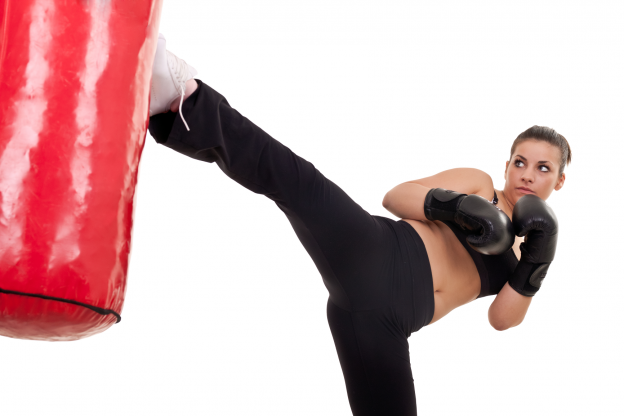 Then my BRAND NEW Ladies Only Kickbox4Fitness Bootcamp is for you! 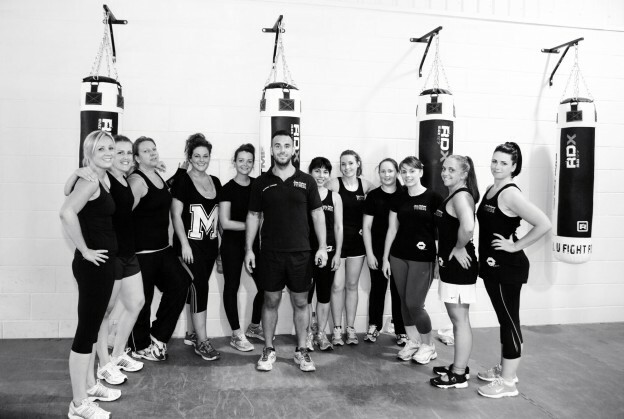 Suitable for all ages, abilities and fitness levels, each Ladies Only Kickbox4Fitness Bootcamp session provides a total body workout that blends conditioning techniques (using boxing pads, bags, light weights and body weight exercises) with cardio exercises (such as press ups, squats and sit ups) followed by flexibility stretches – a mix that will not only stimulate the mind and allow you to achieve fantastic physical results, but will also teach you some invaluable self-defense skills, too! Ladies Only Kickbox4Fitness Bootcamp takes place on Tuesdays and Thursdays at 5.45pm at Dragon Crossfit in Cardiff. For more information – and to book your place at the next bootcamp – click here to get in touch TODAY! This entry was posted in Uncategorized on January 26, 2014 by Vicky Patterson. NEW YEAR NEW YOU! BEAT THE CHRISTMAS BULGE WITH MY GROUP PT CHALLENGE! 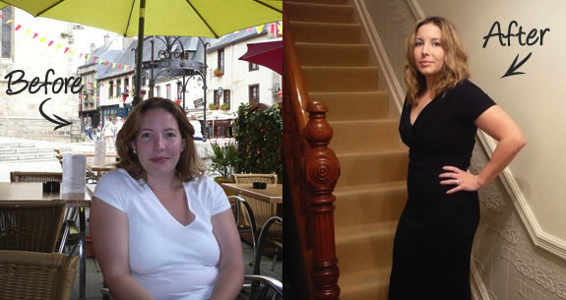 Make 2014 your fittest year yet with my Body by Vi Group Personal Training 90 Day Challenge! Suitable for ALL fitness levels, these specially designed sessions combine all the benefits of a personal trainer with the support, motivation, and enhanced wellbeing of training as part of a small group — and at a fraction of the cost of a regular one-to-one session! Group PT sessions will be taking place on Mondays, Wednesdays & Friday at 7:00 am from Monday 6th January 2013 at Dragon Crossfit, 14 – 15 Curran Road, Cardiff. Are you ready to get in shape? Click here to get in touch and book your place TODAY! This entry was posted in Uncategorized on December 28, 2013 by Vicky Patterson.